Rub the inside of a heat-proof casserole dish with crushed garlic. Add white wine and warm over low heat on stovetop. Add grated cheeses and bring to a boil over medium heat. Stir with a rubber spatula until cheese is melted. In a small bowl, combine Kirsch Schnapps and potato flour, stirring until smooth. 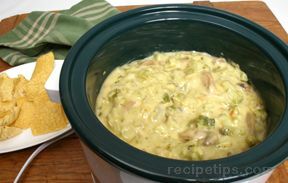 Stir mixture into cheeses in casserole dish. Season with pepper and nutmeg to taste. 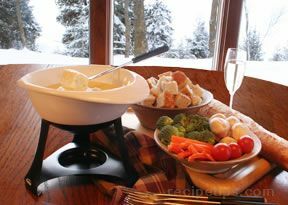 Remove casserole dish from stovetop and place over a fondue burner. 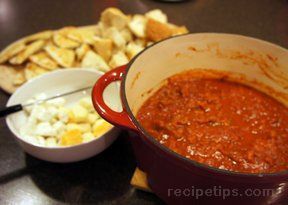 Serve with bread cubes for dipping, stirring often.